Surprise reshuffle of Vice Presidents at the Walt Disney World parks on the horizon? Jul 21, 2015 in "The Walt Disney Company"
A surprise reshuffle of leadership at the Walt Disney World parks looks to be on the horizon ahead of some significant expansion announcements for Disney's Hollywood Studios and beyond. According to our source, speculation is that the current Magic Kingdom Vice President Phil Holmes will be moving to Disney's Hollywood Studios, with current Studios VP Dan Cockerell moving in the opposite direction to become Vice President at the Magic Kingdom. Holmes was widely expected to retire in the near future, which would be at the end of a 40+ year career at Walt Disney World where he has served as Magic Kingdom Vice President since the early 2000's. His roles at the parks have included everything from an attractions Cast Member at the Haunted Mansion to Vice President at both Disney's Animal Kingdom and the Magic Kingdom. He mostly recently oversaw the New Fantasyland expansion at the park. Dan Cockerell is widely thought to be one of the rising stars of the Walt Disney World leadership team, having already served as Vice President of Epcot, and Disney's Hollywood Studios. Cockerell has been VP at Disney's Hollywood Studios since July 2011, where according to some sources he was brought in to fix a number of operational issues at that park. 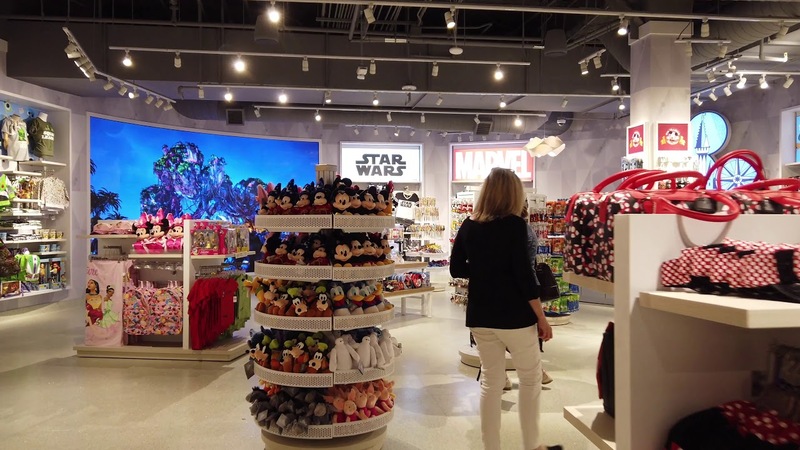 The timing of any such move is interesting as both Disney's Hollywood Studios and the Magic Kingdom are expected to soon begin a phase of considerable construction. Disney has not yet made any announcement of changes to the leadership at Walt Disney World.